Supervisor of the Disability Services Unit, Ms. Lorna Dawson says that as the BVI currently observes Autism Awareness Month this April, she is hopeful that the activities will raise awareness and be a catalyst for change in the way persons with disabilities are treated and perceived. “We are creating awareness. As children start accepting from young, people with disabilities, they grow up learning to live and work with them, so years from now we expect that our society will be looking much more different, more accepting of people with disabilities,” she stated. 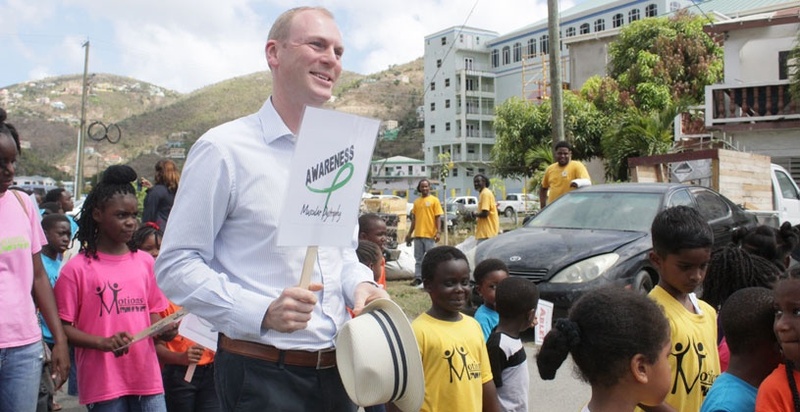 “We’re celebrating that in the BVI, we value everybody in society and we want the best for everybody, and we want all of them to get the best,” the Governor stressed. Over the years, efforts have been made to improve the treatment being received by persons with disabilities. Such efforts include the design of a Disability Policy, which is being designed to address the needs and rights of persons living with disabilities. 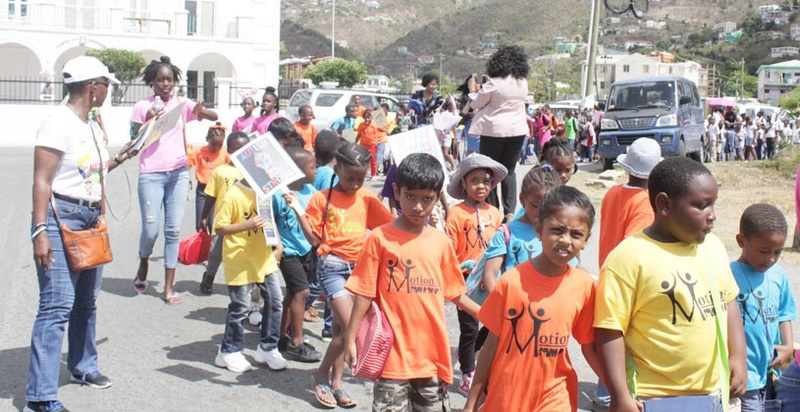 Ms. Dawson previously told BVI Platinum News that the social climate as it relates to persons with disabilities is improving, as there is greater awareness. However, challenges still remain as persons with disabilities have difficulties gaining employment.